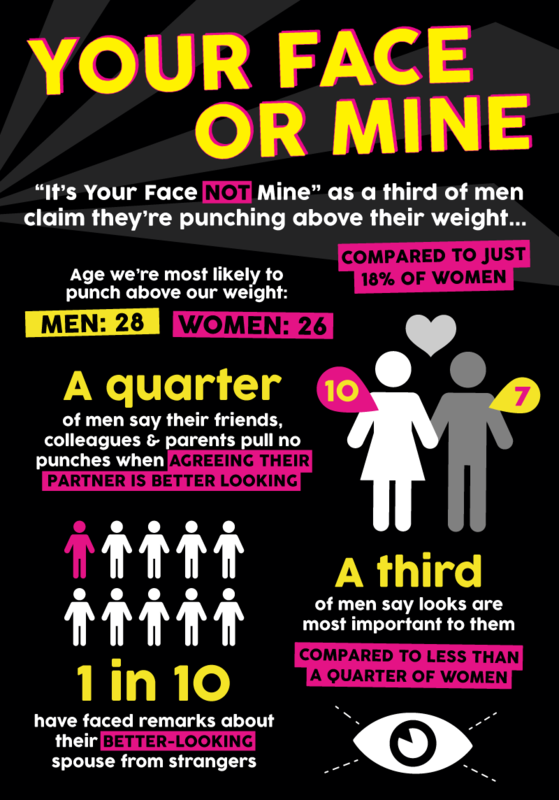 Men vs Women: Who’s punching? 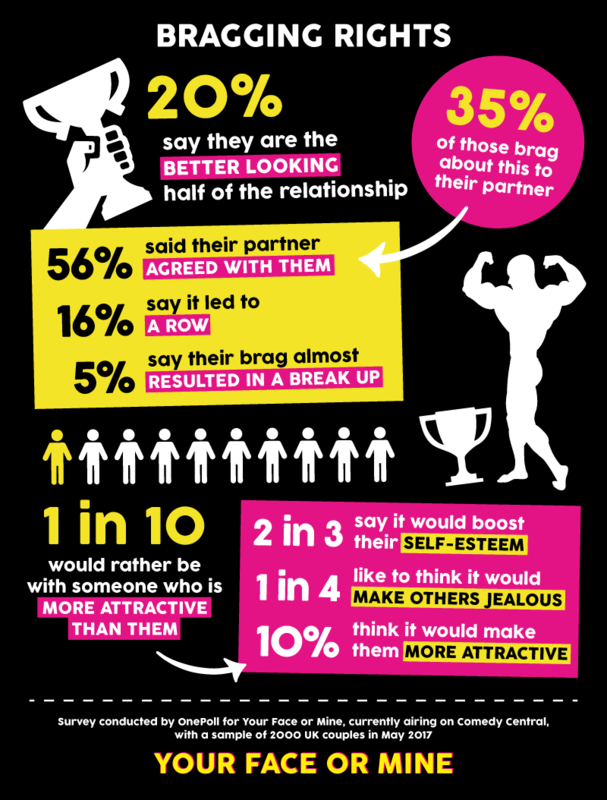 One in three men reckon they’re ‘punching above their weight’ in a relationship – compared to just one in five women. A poll of 2,000 people currently in relationships also pinpointed the exact age at which we’re most likely to punch above our weight – 26 years old for women, and 28 for men. The study was commissioned to mark Comedy Central’s new comedy gameshow ’Your Face or Mine’ which continues tonight (Weds 31st) at 8pm. It’s a comeback of the cult 2002 original, hosted by Jimmy Carr and Katherine Ryan. 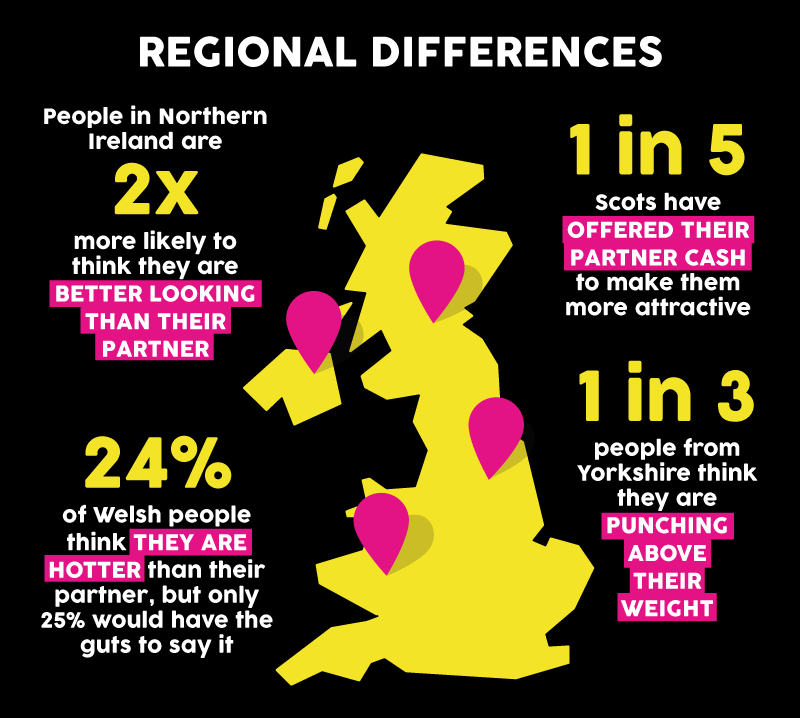 But with so many men punching above their weight it’s no surprise that nearly a third of men say looks are most important to them in a relationship, compared to less than a quarter of women. 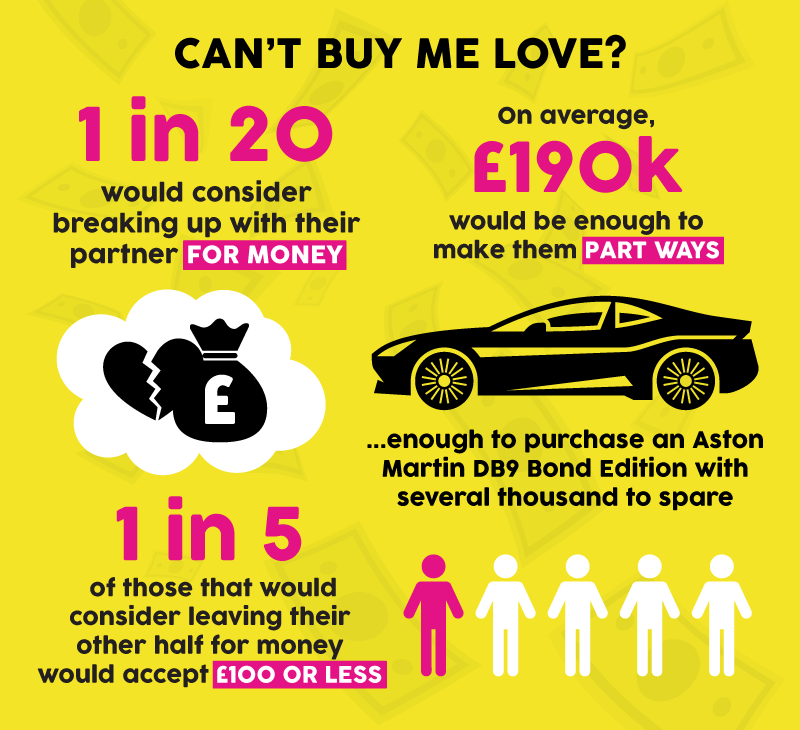 Although one in five respondents said they’d consider leaving their other half for £100 or less. Of the respondents who thought they were the better-looking half of their relationship, a self-confident 35 per cent were happy to brag about it to their partner – with more than half of the uglier respondents agreeing with the decision.